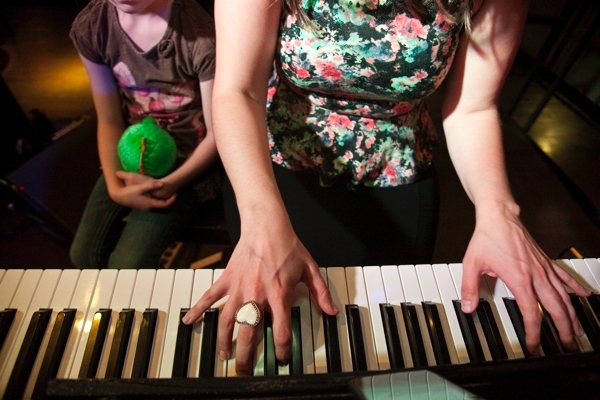 We offer a free music lesson to every family in Seattle! Book a lesson and check out our school. 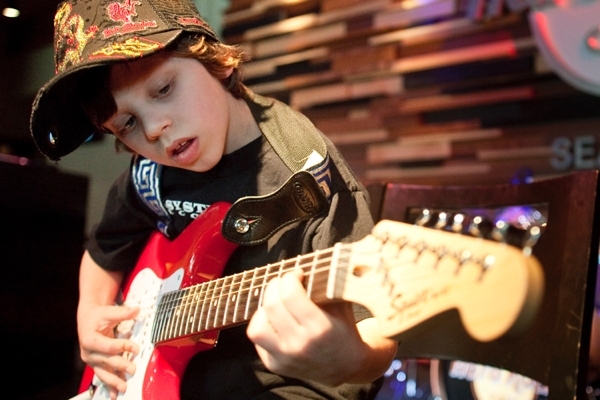 Our experienced music instructors customize each lesson to meet your specific skill level and goals. We hold regular recitals in fun locations so that you can share your progress with friends and family! Learn More & Sign-Up for Your Free Music Lesson Today!